Swansea Council’s cabinet will meet next week to decide how the authority’s going to slash £26million from its budget over the next financial year. Four months of public consultation have now ended and final decisions have to be made by councillors. Council leader David Phillips said: “This has been the most open and extensive consultation the Council has done and we want to thank the people of Swansea for getting involved and making a contribution. “I believe the changes we’ve made as a result strengthens our ambition that the Council will be smarter, leaner and more efficient in the years ahead.” The report to Cabinet next week details a range of amendments to the original budget proposals which have taken into account public feedback. 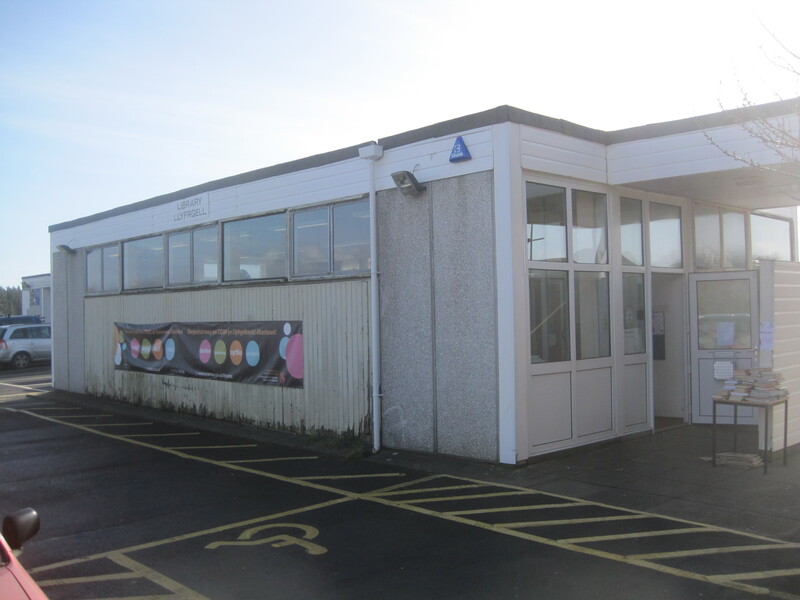 The proposed closure of Pennard Library to be put on hold to allow for further discussions and a review of library services.